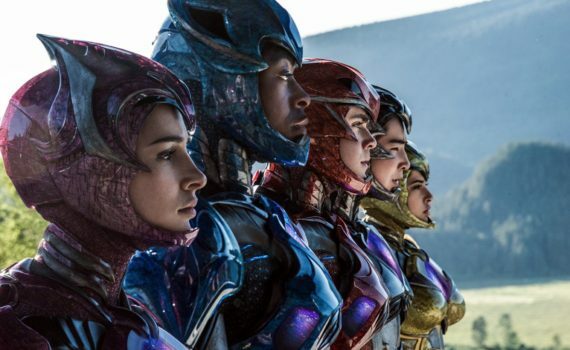 A little bit Fantastic Four, a little bit Chronicle, and surprisingly little Power Rangers; is emulating Josh Trank really what you want to do? Well, this is just a teaser, perhaps more & better action takes place later, maybe this is just some of the beginning of the film. I’m not super excited to see more, but I guess I’m also a little curious. Not as curious as some perhaps, I was never into the show, and I doubt the movie turns out to be anything great, but I am slightly interested all the same.